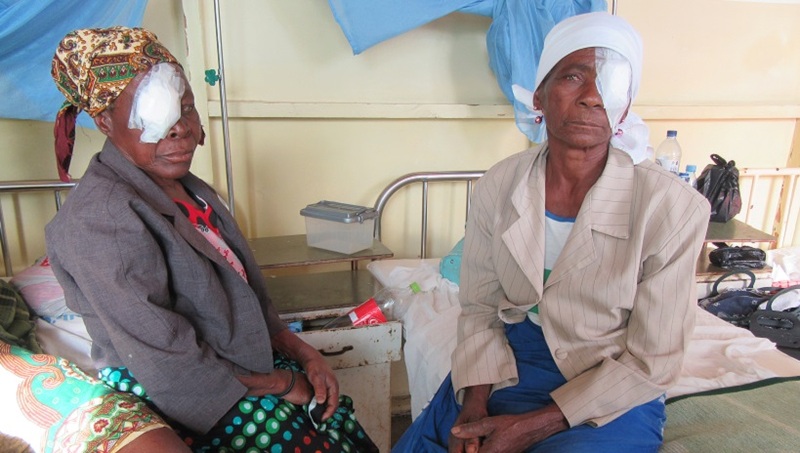 Mozambique clearly has an insufficient ophthalmic care system mainly due to a lack of ophthalmologists. In 2002, when Eyes of the world started working in Mozambique, there were only 6 ophthalmologists to treat a population of 20 million. As the resulting ratio of patients to ophthalmologists was far from WHO recommendations for Sub-Saharan Africa, Eyes of the world decided to work towards empowerment of local professionals and proper training in eye care for them. Quality and specialised training of local professionals became a priority in order to make eye care accessible to all. The project started with training sessions carried out in the capital of the country at Maputo’s Central Hospital. 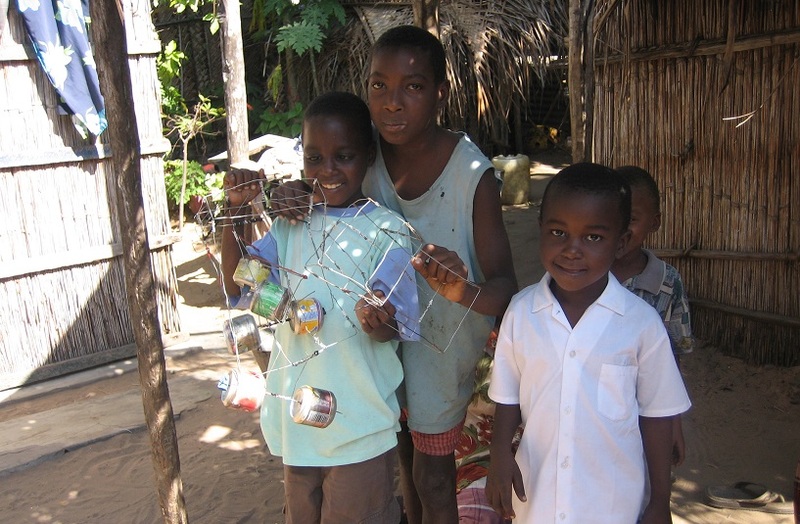 In 2003, these training sessions were expanded to the Inhambane province where the lack of human resources and other issues prevented most of the population from exercising their right to sight. The widespread suffering from eye diseases coupled with scarce means for care lead many to a life of poverty and dependence. Throughout the years, the Foundation has worked in order to increase the number of ophthalmologists in the country and train eye health professionals at all levels by granting scholarships and organising onsite training sessions. Furthermore, it has worked to guarantee eye health in Inhambane. Optical care has been enabled by establishing public optical workshops in the cities of Inhambane and Vilankulos, the latter being managed by a local womens association. Eyes of the world has also addressed a widespread lack of information regarding eye diseases among children and adults in the province, and refuted false popular beliefs stemming from traditional gender and cultural roles. These issues have been addressed by organising educational and awareness-raising activities, such as theatrical plays in which the characters speak about basic eye health and eye disease prevention, and by carrying out periodic eye screenings at schools. Furthermore, the Foundation increased access to eye care by developing a decentralised eye care system. This eliminated the transport costs that were preventing many people from accessing eye care. In other words, Eyes of the world worked to bring professionals and equipment closer to patients in rural areas and establish care centres in the hospitals of Chicuque, Massigna and Vilankulos. As a result, the distance between the patients’ residences and the eye care centre was reduced, and transportation costs were eliminated. Moreover, Eyes of the world promoted the creation of the first National Eye Health Plan, and participated in the design of the National Ophthalmology Plan in cooperation with the Ministry of Health and the Provincial Directorate of Ophthalmology of Inhambane. These two plans have resulted in significant progress regarding the comprehensiveness of and resources allocated to the country’s eye care system. 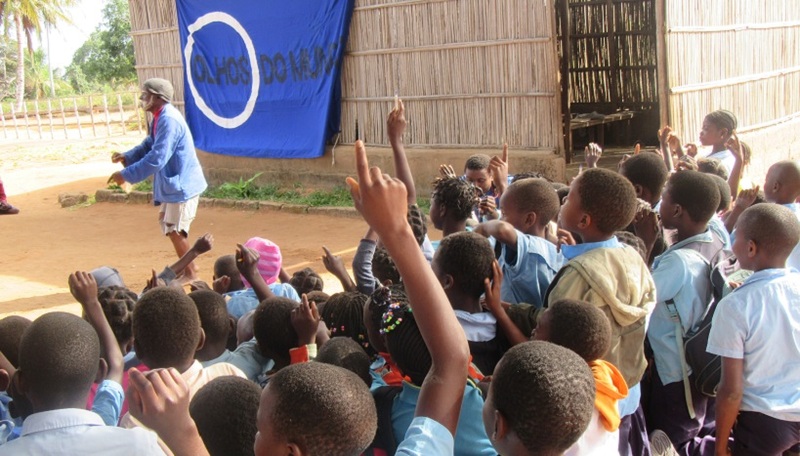 The Foundation is currently at the last stage of the intervention in this Mozambican province and is working towards transferring the responsibility of the Eye Care System to the local authorities by 2021, leaving a sustainable system in place. 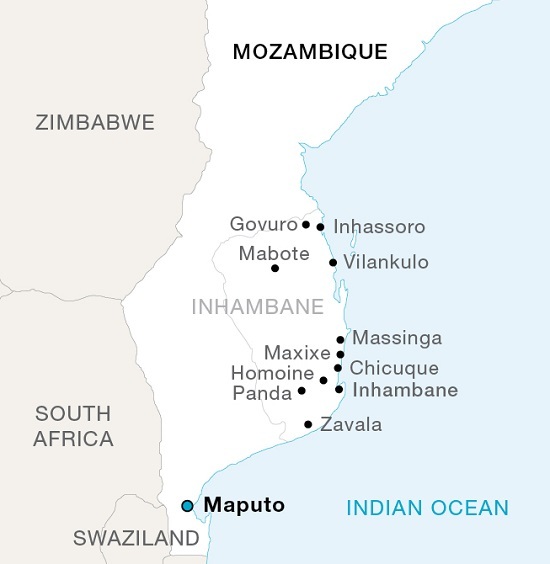 It is expected that by the time the transfer occurs, Inhambane’s Eye Care System will have at least 3 permanent ophthalmologists, 10 ophthalmic care technicians and 3 optometrists who will tend to 30,000 patients and perform 1,500 surgeries annually. In addition, it is expected that the barriers preventing Inhambane’s people, especially women and girls, from accessing eye care will be substantially reduced by then. Gabriel did not see well. He had problems in school until one of the eye exams organized by Eyes of the world took place at his school and they were able to correct the refractive defect he suffered; he now looks great in glasses. Valentín lived in the dark. He had not seen for many years when the Foundation diagnosed him with a bilateral congenital cataract. 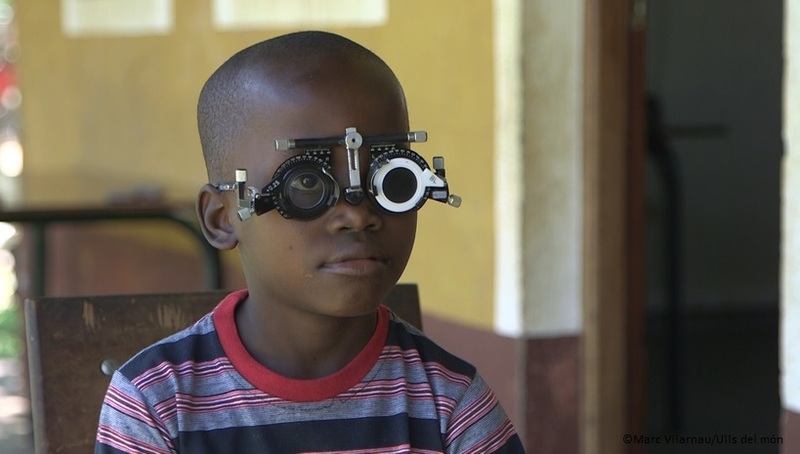 The small Mozambican was within the age limit to recover vision, and was quickly operated on by a surgical commission in the province of Inhambane. When his eyes were uncovered, Valentín was nervous. No out of fear, but because of the illusion of discovering. For the joy of opening one’s eyes to life. Valentín is one of thousands, who thanks to the intervention of the surgical commissions and to the local professionals trained by Eyes of the world, have improved their ocular health.